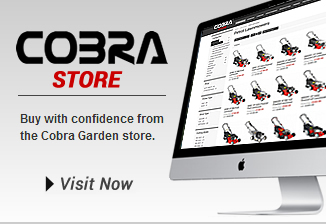 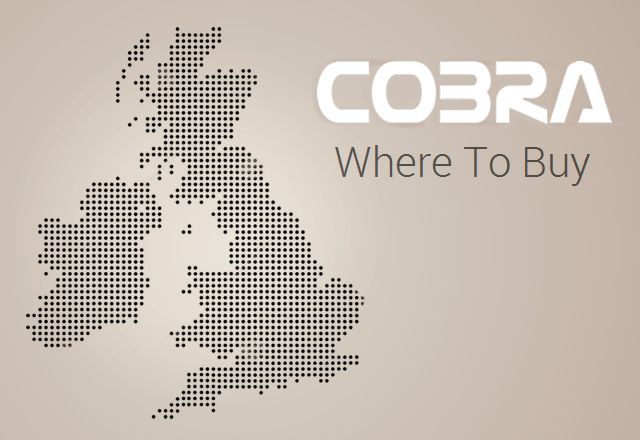 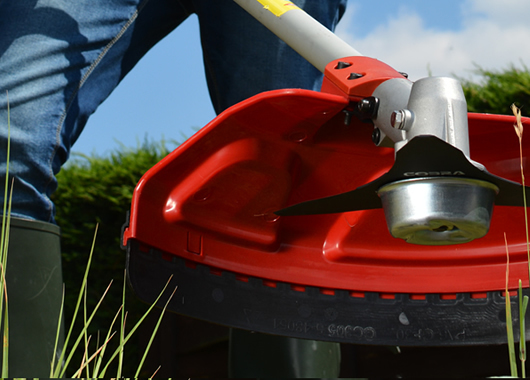 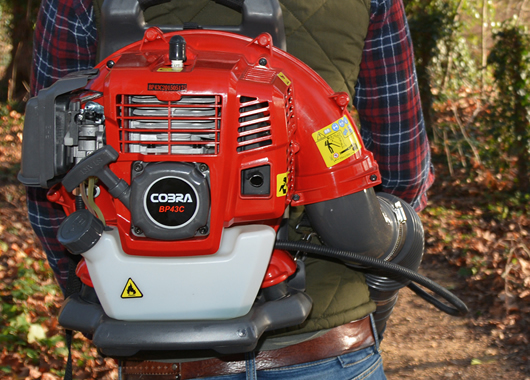 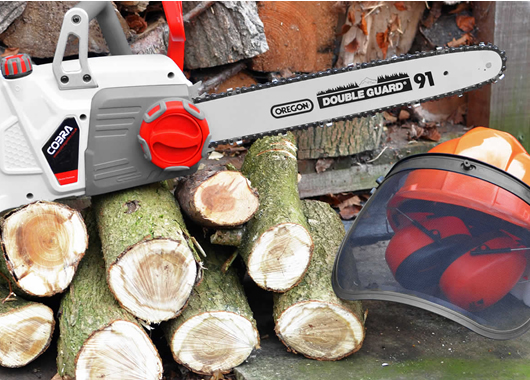 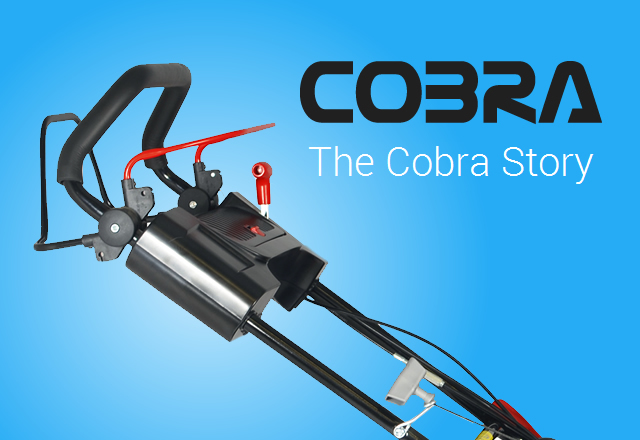 "Cobra helps to give you the most beautiful garden"
gardening task, Cobra is the newest evolution in garden machinery. 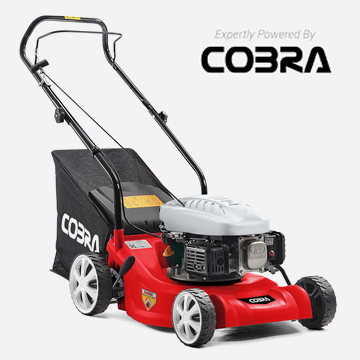 The NEW Cobra M41C 16" petrol lawnmower powered by a Cobra DG350 Series engine and is push propelled for complete user freedom. 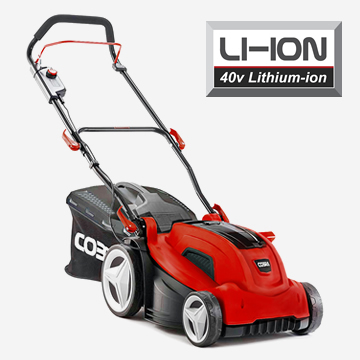 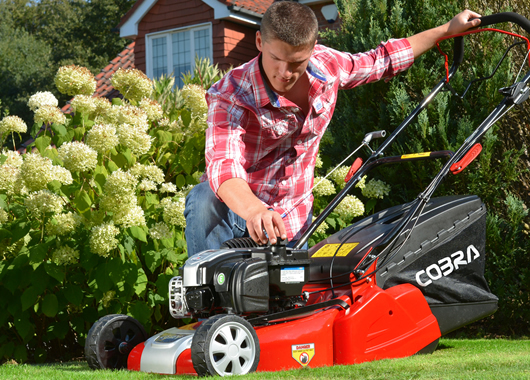 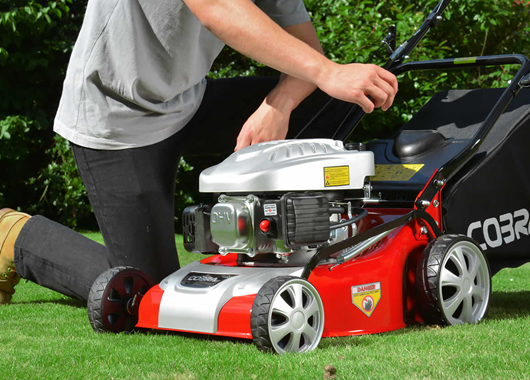 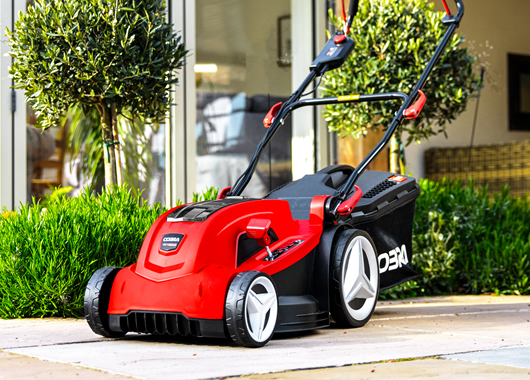 The NEW Cobra MX3440V Lithium-ion lawnmower allowing you to get more done without the need for petrol or cables.